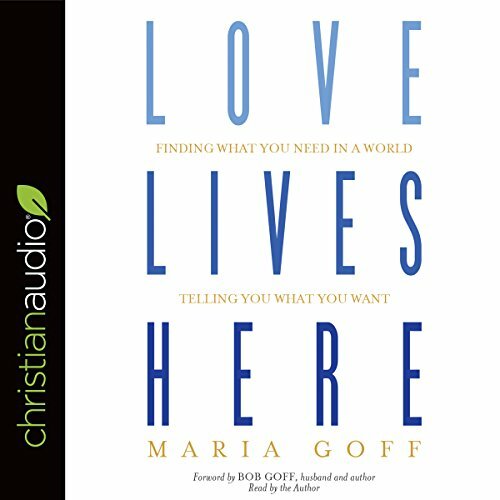 Showing results by author "Bob Goff"
Have More Fun is for anyone who has forgotten that fun is an option. 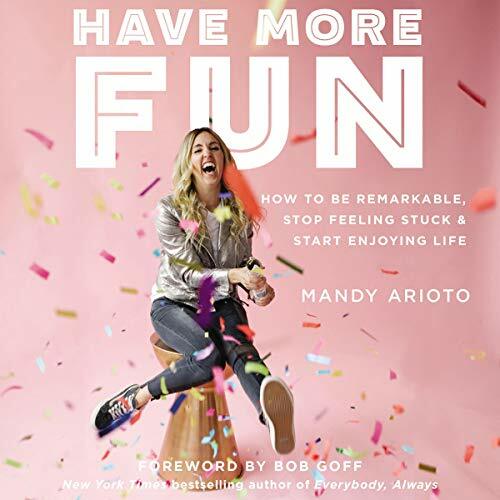 In a world where political dramas and cultural uncertainties churn through our news feed every day, Mandy is here to suggest that the answer to many of the most pressing questions is fun. 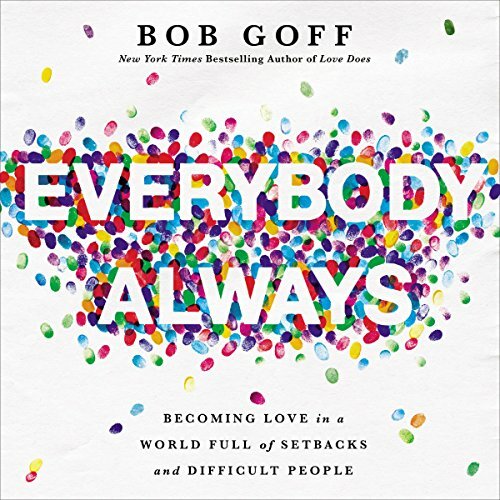 As a little boy with a big personality and even bigger dreams, Bob Goff had lots of questions, and they didn't go away when he grew up. 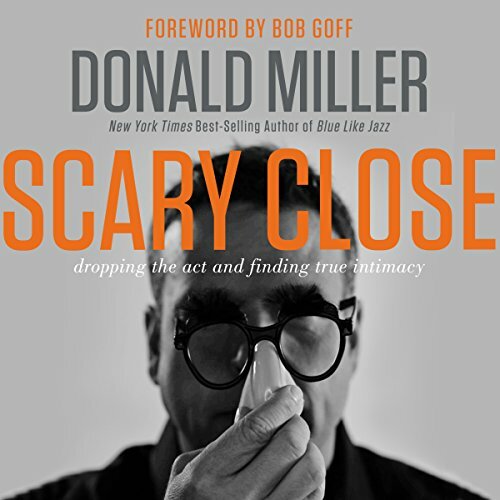 It wasn’t until he learned just how big and wild and wonderful God is that he began to find answers. 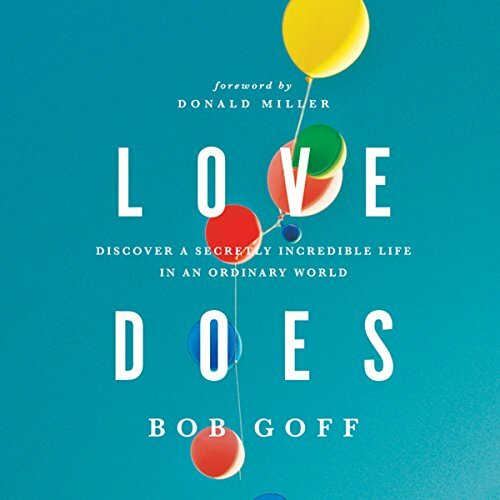 Once Bob learned about the deep goodness of God, he began to learn about the great power God gives His kids when they live a life full of love for others. 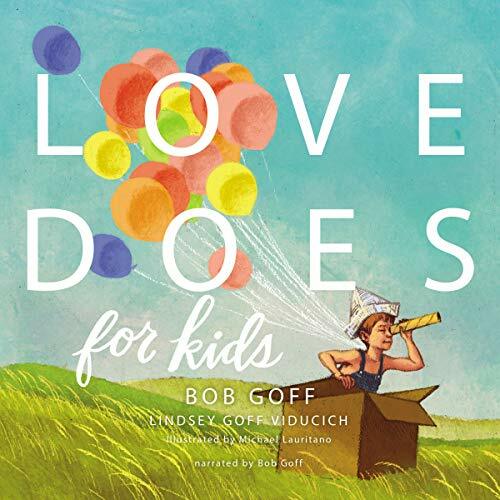 Kids everywhere will love Bob and Lindsey's stories about how love does. 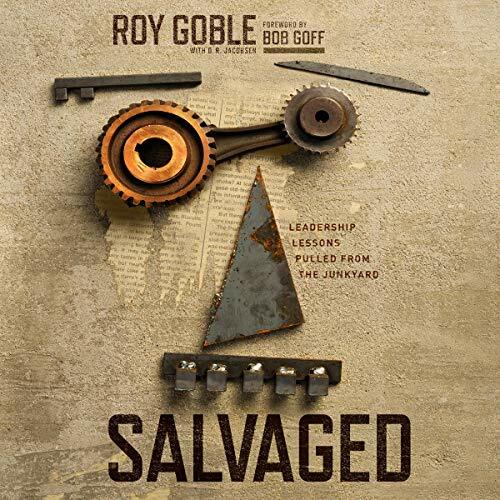 Successful Silicon Valley real estate developer and wealth creator Roy Goble shares the surprising lessons he learned as a boy working in his family junkyard. 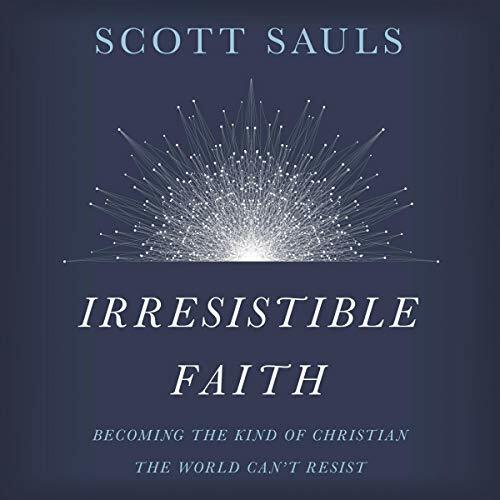 Skillfully uniting the teachings of Jesus with the sometimes messy realities of leading people and getting things done, Salvaged helps leaders at all levels discover powerful opportunities to follow Jesus in the real world - and in surprisingly simple ways. 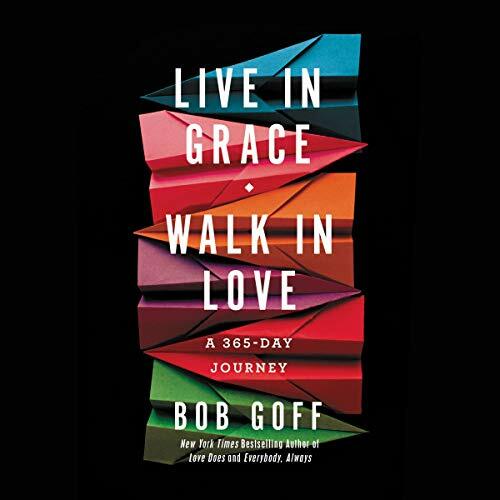 Beloved and best-selling author Bob Goff provides you with a year's worth of inspiring, unexpected, thought-provoking teaching that will prepare you for the day ahead. 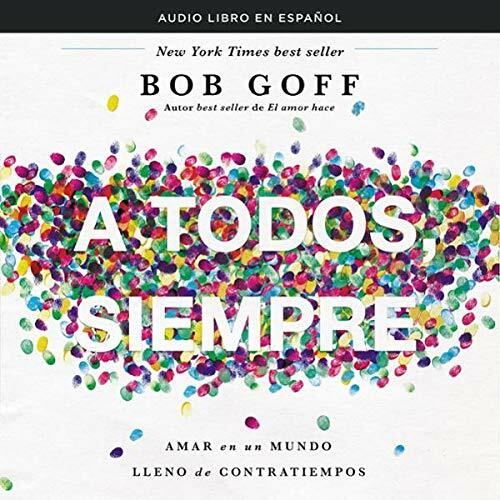 Escrito en torno a la divertidísima y perspicaz historia de Bob, cada capítulo de A todos, siempre enseña una lección que Bob aprendió - en general de la manera más difícil - sobre lo que significa amar sin inhibición, inseguridad o limitación. Desde encontrar el número exacto de amigos hasta descubrir el lado positivo del fracaso, A todos, siempre señala el camino para personificar el amor haciendo lo inesperado, lo intimidante, lo aparentemente imposible.